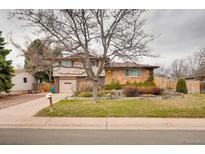 Below you can view all the homes for sale in the Nob Hill subdivision located in Centennial Colorado. Listings in Nob Hill are updated daily from data we receive from the Denver multiple listing service. To learn more about any of these homes or to receive custom notifications when a new property is listed for sale in Nob Hill, give us a call at 720-924-7403. 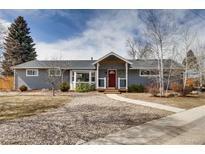 Home feeds to award-winning Littleton school district, close to DTC and easy access to I-25. 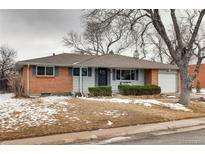 MLS#7058206. Celladora Real Estate. You won't want to leave but you are just minutes to Southglenn, DTC, & Landmark! MLS#4474320. Madison & Company Properties. You don't want to miss this opportunity! MLS#9549415. Emblem Real Estate, Inc.. It's like new!! Just move in and enjoy! ! MLS#5246184. Resident Realty South Metro. Buyer gets to pick out color. MLS#8350541. HomeSmart Realty Group of Colorado.